Home / News / Politics / Palace slams Roxas: "Mabuti pong manahimik na siya. Alam natin kung ano ang ginawa niya sa Yolanda"
Palace slams Roxas: "Mabuti pong manahimik na siya. 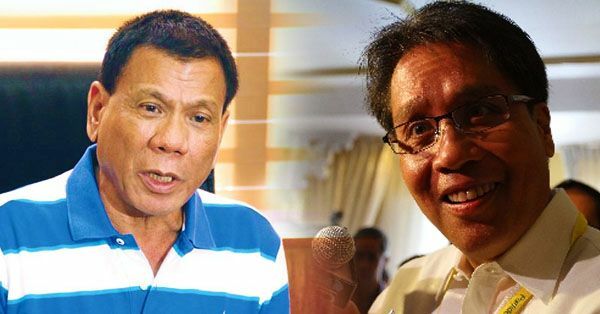 Alam natin kung ano ang ginawa niya sa Yolanda"
Presidential Spokesperson Harry Roque slammed former Interior Secretary Manuel “Mar” Roxas for intruding in the issue when he offered unsolicited advice on the rice crisis saying that he should just remain quiet. “Hindi ko pa naririnig ang kanyang sinasabi, pero dahil sa kanyang karanasan doon sa Leyte ay mabuti pong manahimik na siyang muli." he said in a radio interview. Roque made the statement after Roxas - the defeated rival of President Duterte in the 2016 presidential elections made some suggestions trough his open letter on Facebook post on how the government can address the country’s rice supply problems. Roque also recalled the heavy criticism poured over Roxas and the Aquino administration’s handling of Super Typhoon Yolanda (Haiyan) relief goods distributions and rehabilitation efforts in November 2013. “Hindi po natin siguro kinakailangan na dumagdag sa ingay ngayon. 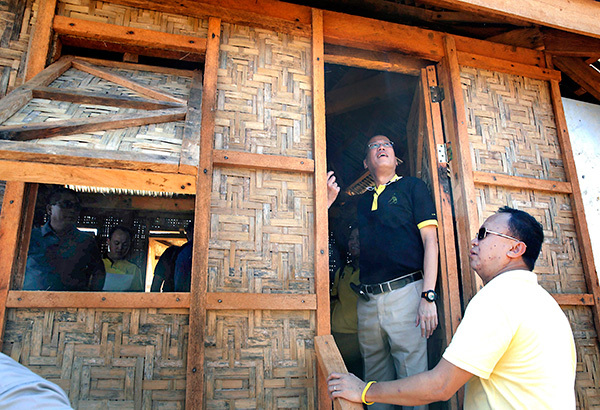 Alam naman natin kung ano ang ginawa niya sa Yolanda, sabi niya ‘no one is in charge," he said. 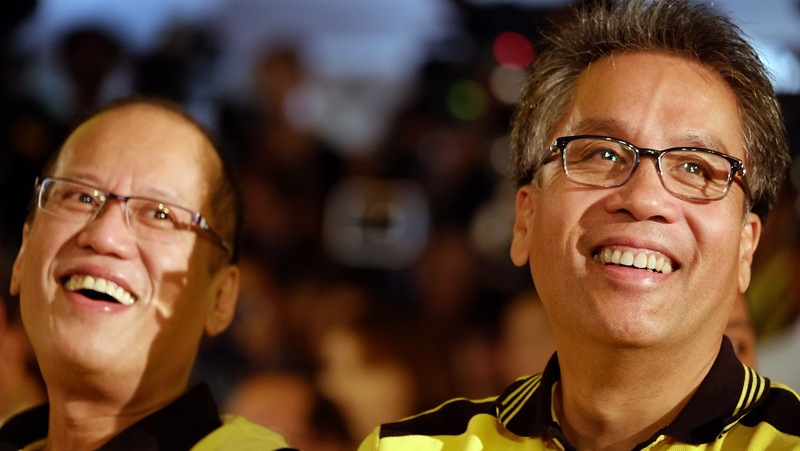 Roxas being one of the Liberal Party stalwarts said that both him and Duterte should set aside first their political differences as most of the Filipinos wanted to resolve the issue. "Dear President Duterte: Matindi ang problema ng P50+/kg na bigas, at magiging mas matindi pa ito dahil sa damage ni Ompong." "Magkaiba paningin natin sa maraming bagay pero sa tingin ko lahat ng Pilipino gustong malutas ang problemang ito. Kaya time out muna." Roxas suggested that the administration should increase the chances of rice imports in the country in order to solve the rice crisis. "Only a massive and immediate additional supply of rice can bring down prices to affordable levels." he wrote in his post. He also added that to relieve farmers from difficulties Pres. Duterte should put all farmers and their families in the Conditional Cash Transfer (CCT) Program. "Meanwhile, to ease the farmers plight, also consider adding all farmer families to the CCT program." he added. Matindi ang problema ng P50+/kg na bigas, at magiging mas matindi pa ito dahil sa damage ni Ompong. Magkaiba paningin natin sa maraming bagay pero sa tingin ko lahat ng Pilipino gustong malutas ang problemang ito. Only a massive and immediate additional supply of rice can bring down prices to affordable levels. 1. Instruct that Minimum Access Volume be increased to 1.5 million metric tons. ollibee, McDo, Mang Inasal, SM, grocery, and supermarket chains, and all large users to independently source and import their own needs para di na sila makihati pa sa national stockpile. Meanwhile, to ease the farmers plight, also consider adding all farmer families to the CCT program. 2. Promote industrialized farming so we increase capital investment (capex, technology, economies of scale) in agriculture.